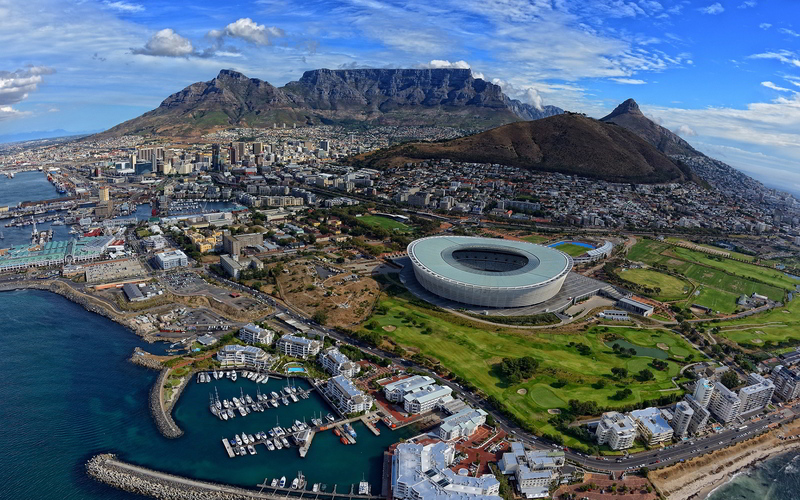 South Africa has long been a popular destination for Brits seeking winter sunshine. Each year over 300,000 of us fly out to the Cape in search of better weather, sandy beaches and breath-taking scenery. Unfortunately though, British expats and holiday makers visiting South Africa from October 1st onwards could be in for a nasty surprise. In an attempt to tackle problems of child abduction and trafficking, new rules are to be introduced for minors entering the country. Anyone entering the country with children will be required to produce a full birth certificate for each child as evidence of legal parentage. This is likely to put additional strain on governments around the world to issue – or reissue – birth certificates and thus enable travel. In the UK alone it can take several weeks to receive a birth certificate and this lead time is likely to worsen as demand rises later in the year. For children who are accompanied by just one parent the rules will be even more draconian. The sole parent will not only require a birth certificate for each child under their supervision but also an affidavit. This must be signed by the other parent authorizing international travel and entry specifically into South Africa. In cases where neither parent is present – such as school trips – further paperwork will be required. Once again, guardians will need to produce birth certificates and affidavits from the parents of all children. However in addition the guardian must present passports from both parents. While the new rules have been put in place with the best of intentions by the South African government they are being called a “tourism, PR, economic and political disaster”. 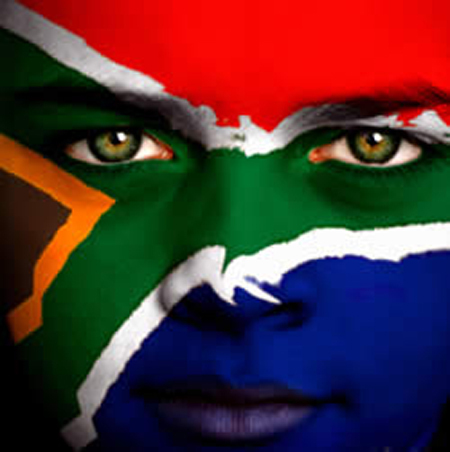 The additional paperwork required to visit South Africa in the future will not only frustrate potential visitors but also add to the costs of travel. In addition the increased demand for such paperwork may cause delays and even holiday cancellations as most airlines are unlikely to allow travel to South Africa before production of the required documentation. Families considering a future visit to South Africa are strongly encouraged to check the latest travel requirements with their airline in case of changes. This entry was posted in Uncategorized and tagged Abducted, Abduction, Cape Town, child, Child abduction, Child Recovery, children, Europe, Parental, Parental Abduction, South Africa, UK, US. Bookmark the permalink.